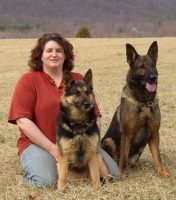 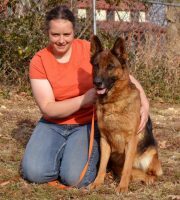 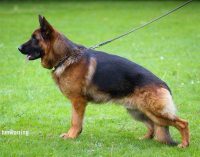 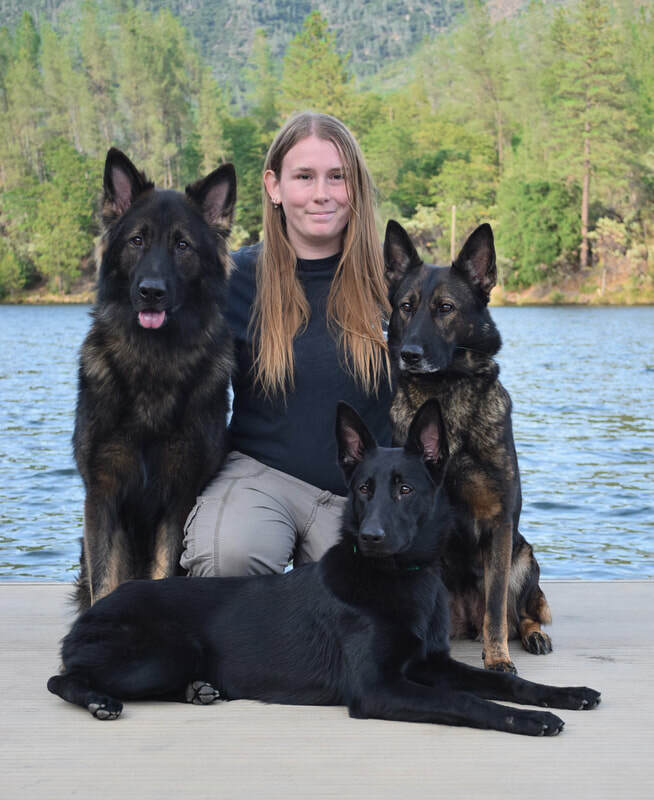 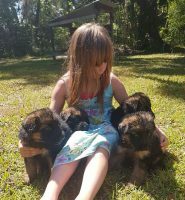 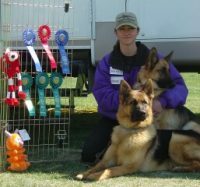 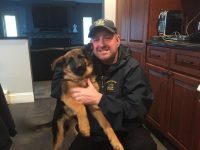 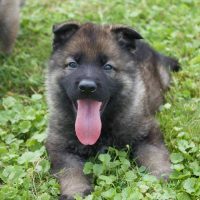 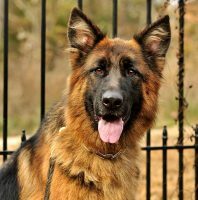 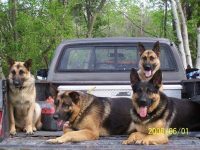 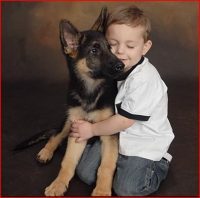 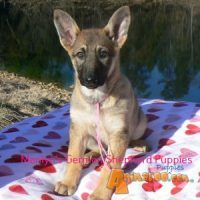 We are a small kennel out of Northern California that produces working line German Shepherds, primarily utilizing West German and Czech lines. 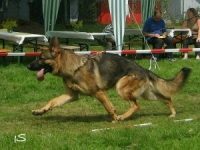 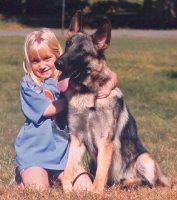 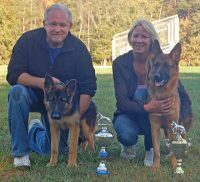 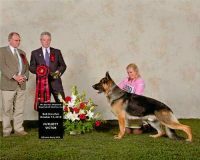 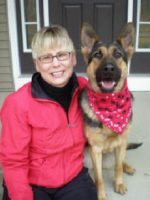 We strive to produce an all around dog who can successfully compete in a variety of sports, serve as a working dog, and still be a member of the family.We firmly believe the German Shepherd should be a dog that can do it all. 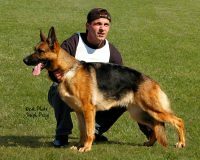 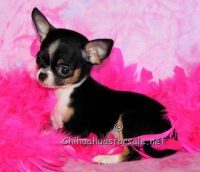 A stable companion, protector, sport/work partner, striking, and healthy so they can live a long home and working life.